Excelente Chinese Cooked Ham. For those who have not yet shopped for their Christmas ham and planning to shop soon, I would recommend Excelente hams. 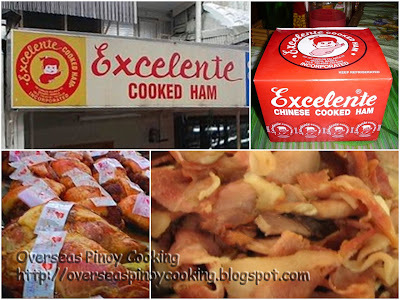 The famous Excelente Cooked Ham store is located along Carlos Palanca Street near the Quinta Market in Quiapo and opposite the Quiapo Church after Plaza Miranda. Their cooked ham is the old time favorite of a significant number of Pinoys who prefer their Christmas ham made with the age old method against the mass produced hams sold at supermarkets. These people take the time to go to Quiapo every Christmas deifying the traffic both with vehicles and peoples and the infamous things that Quiapo is known for just to get their traditional Christmas ham. Their ham is quite pricy, however they also offer sliced ham and ham scraps with the same quality for those who have limited budget. I would suggest to go there soon to avoid the usual rush of shoppers that is increasing daily. 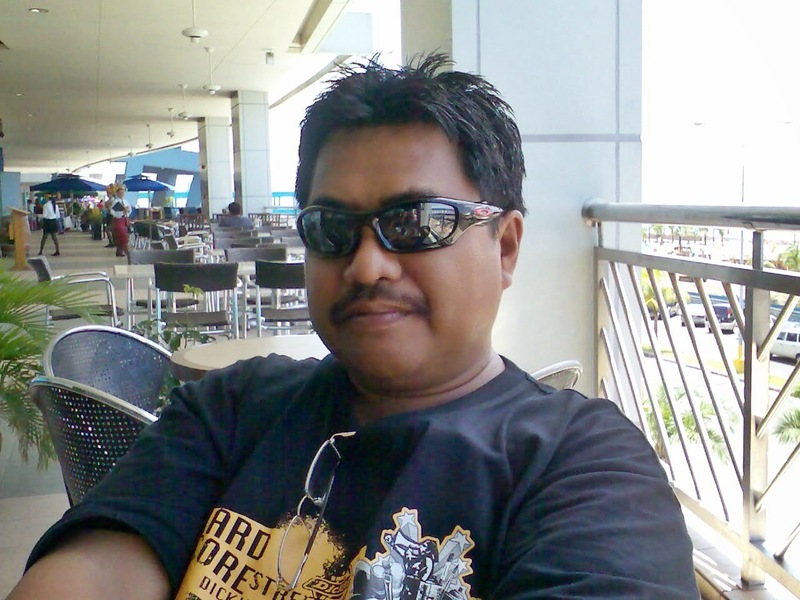 san nyo po nabili yung excellente ham dito sa UAE? Available lang po siya sa kanilang store sa Quiapo.